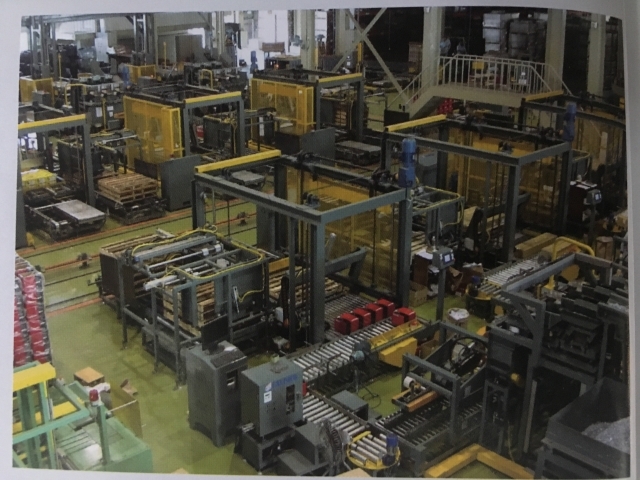 Apr 27, 2018 | By CENS | UNIPACK EQUIPMENT CO., LTD.
Unipack Equipment Co., Ltd, a leading manufacturer and exporter of packaging machine, has been dedicated in the fastener packaging industry for more than 20 years. The firm provides turnkey project on design, manufacturing and commercial affairs of automatic machine for the fastener & hardware industry. Notably, the machine equipment made by Unipack is 100 percent self-developed, and several of the company's products are protected by local patent. Also worth mentioning is that the company also provides the solution of whole plant logistic planning system and automatic packaging system to assist its customers effectively lower down the manufacturing costs. With the well-received solution mentioned above, Unipack has successfully export its equipment to overseas market as well. Understanding that constant R&D is vital for sustainable growth, Unipack draws on its decades-long know-how and time-proven skills to continuously improve product characteristic, so as to develop and launch newer equipment with better quality and performance. Summing up, aiming to achieve customer's satisfaction, the company has been renowned as a trustworthy supplier with sincere aspiration to create mutual benefits with customers from all corners of the world.